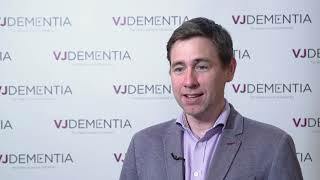 Etienne de Villers-Sidani, MD from the Montreal Neurological Institute, Montreal, Canada discusses the experimental models used in his lab to study brain changes and cognitive training. 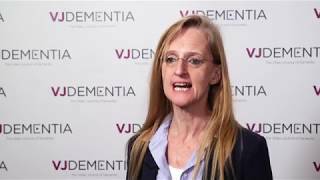 Dr de Villers-Sidani describes how they study the auditory cortex of both mice and humans, using simple and complex training techniques. 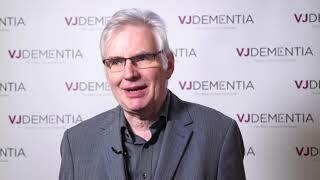 Imaging is then used to analyze changes in the brain in response to this training. 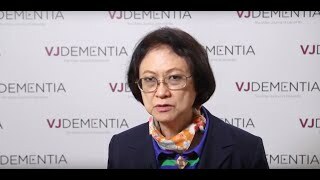 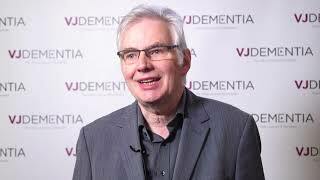 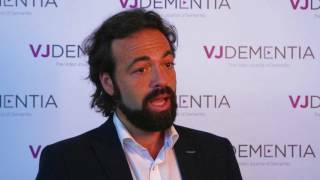 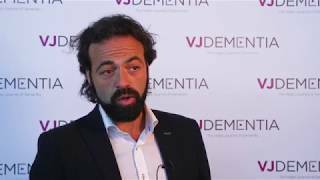 This interview was recorded at the Alzheimer’s Association International Conference (AAIC) 2017, London, UK.